Everyone claims to be a competent and attentive driver. Even when someone admits to texting while driving, they claim it doesn’t impact their performance, despite the fact that it takes hands, eyes, and mind away from the road ahead. 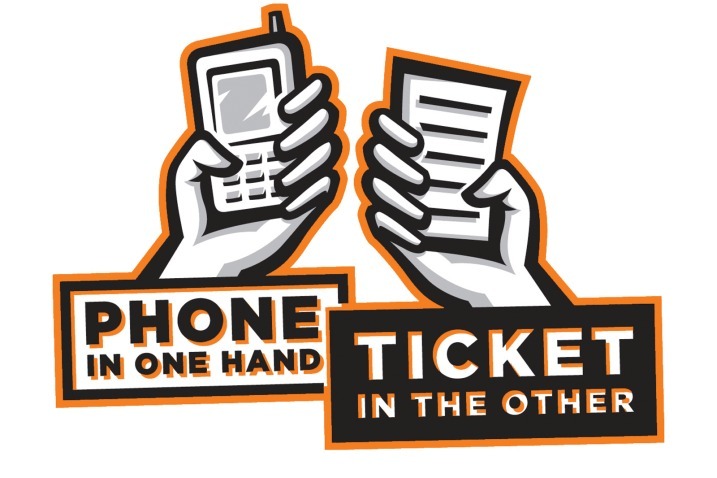 Even though hand-held cell phone use is prohibited in 14 states and counting, distracted driving accidents are on the rise. Between 2011 and 2012 there was a 9% increase in the number of people injured in motor vehicle crashes (from 387,000 injuries to 421,000 injuries) because of distracted driving. Most people associate cell phones as the exclusive source of distraction, but eating, grooming, and changing the radio can be just as dangerous. Put your distracted driving knowledge to the test with this quiz to see if your driving habits are as distraction-free as you think. Get started below. I think there are too many distractions for those on the road. Cell phones, eating on the way to work etc. I had to take a mature drivers course from 911 driving school to get my head back in the game. I was so distracted while driving and it took me getting into an accident to make me serious about driving safely again.